The historic Routemaster bus is approaching the end of the road after “secret” plans emerged to withdraw the last vehicles from daily service. 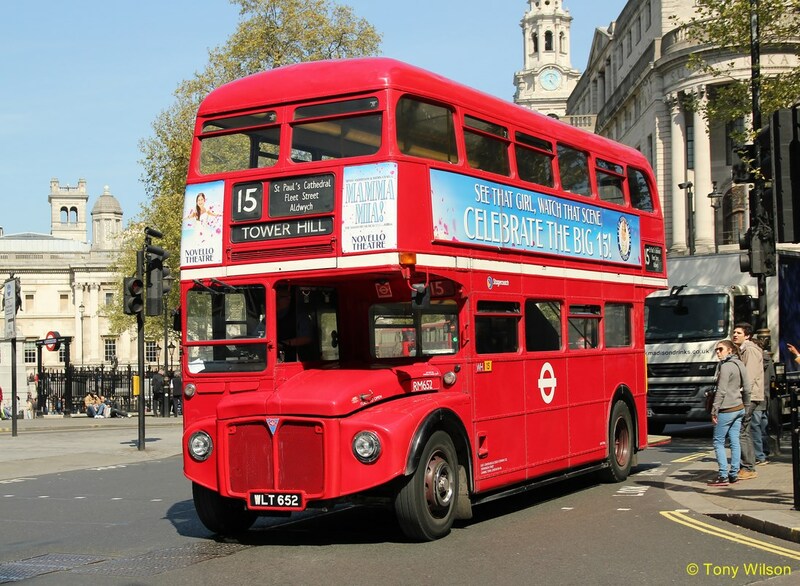 Transport for London wants to axe the daytime “heritage” service on route 15, which uses the 60-year-old buses between Trafalgar Square and Tower Gateway. 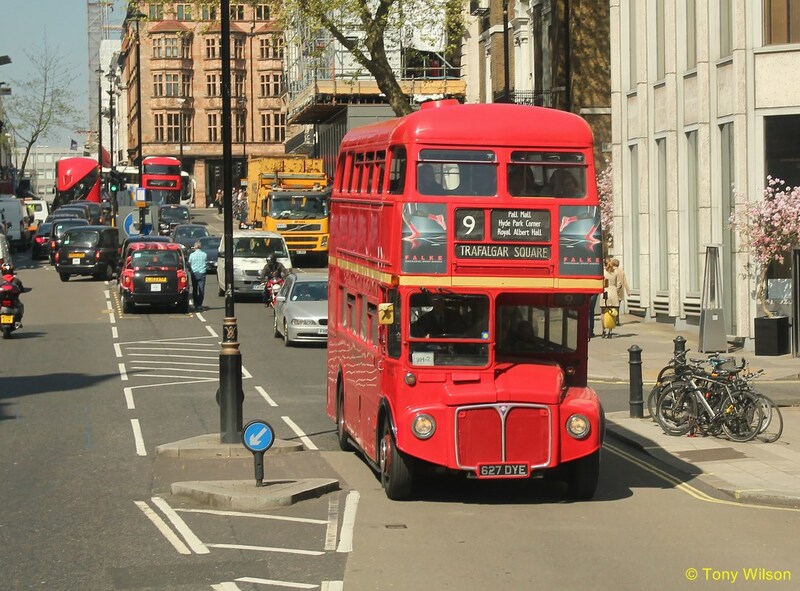 Under the plans, the buses would appear only at weekends during the summer and on bank holidays. “Stakeholders” were asked to comment, but there has been no public consultation. No details were published on TfL’s website.